Despite the impact of Hurricane Odile, a Category 3 storm that make landfall in Los Cabos on Sept. 14, the destination is reportedly bouncing back quickly. According to an email sent to TheTravelPro by a representative of the Fedeicomiso de Turismo de Los Cabos (Los Cabos Tourism Board), electricity, telephone, Internet and potable water supplies had been fully restored in Cabo San Lucas as of Monday morning, Oct. 6, and tourist facilities are anticipated to reopen shortly. Approximately 5,000 hotel rooms in Los Cabos are expected to reopen by Oct. 15, with an additional 7,000 rooms by Nov. 15 and a final 10,000 rooms to become available by Dec. 15. In large measure, locals are crediting the government’s $5m recovery campaign for the region, Mexico’s third most popular tourist destination. The region’s golf courses, which are a major attraction, sustained only minor damage and are bouncing back quickly. With only minor erosion, cactus loss and sand intrusion caused by the storm, golf courses in Los Cabos, which partake of the region’s unique mountain-desert-ocean ecosystem, are expected to reopen in excellent condition starting Oct. 1 through mid-December. 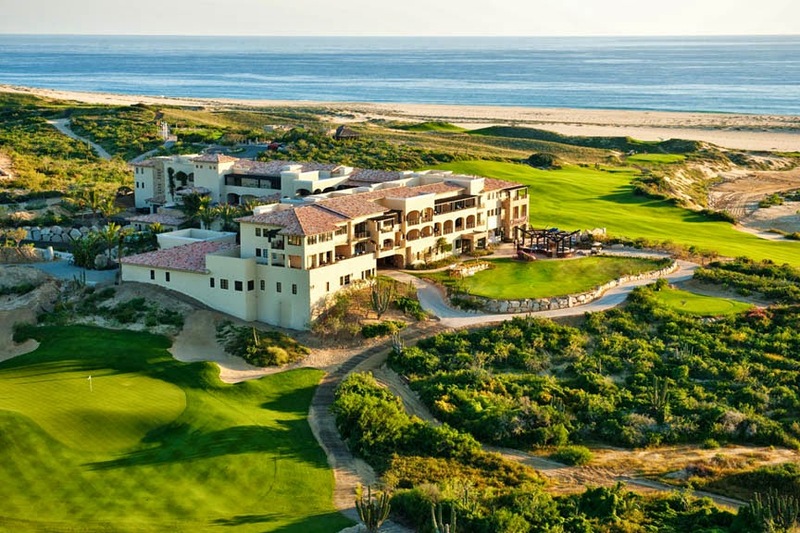 Two high-profile newcomers, the Jack Nicklaus-designed Quivira Golf Club and Tiger Woods’ first completed 18-hole course Diamante’s El Cardonal, are slated to open Oct. 9 and mid-December, respectively. These two new venues will bring the destination’s total course count to 14, qualifying Los Cabos as Mexico’s golf capital. According to the Jack Nicklaus design web page, Quivira was originally slated to open Oct.1, meaning the storm delayed the debut by slightly more than a week. A letter on the Diamante web site said the course suffered relatively minor structural damage, limited to the desalination plant and its roof system, and to the facility’s cantina. As of Monday morning, Oct. 6, electricity, telephone, Internet and potable water supplies had been fully restored in Cabo San Lucas, according to the report. No major structural damage was inflicted by the storm, enabling Los Cabos to recover quickly. Los Cabos International Airport (SJD) reopened to commercial flights on Oct. 3. 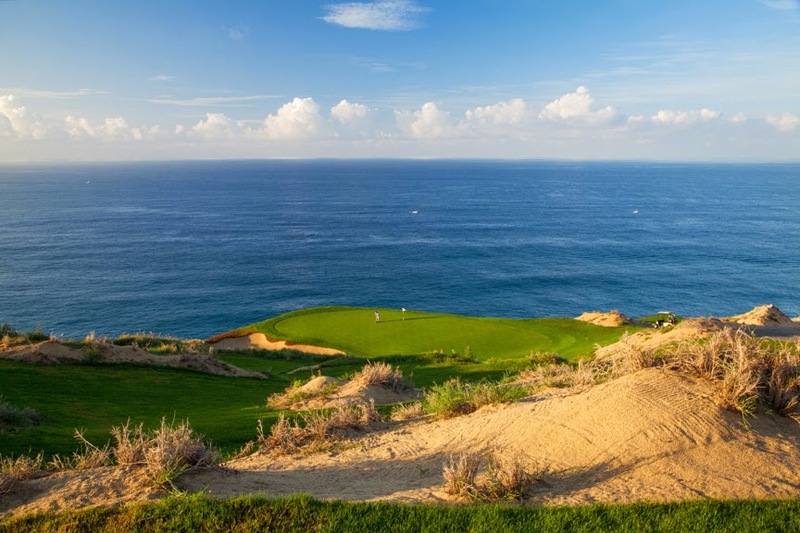 Los Cabos, which includes Cabo San Lucas, San Jose del Cabo and the 20-mile corridor between them, attracts about two million visitors per year, including a large number of golfers.